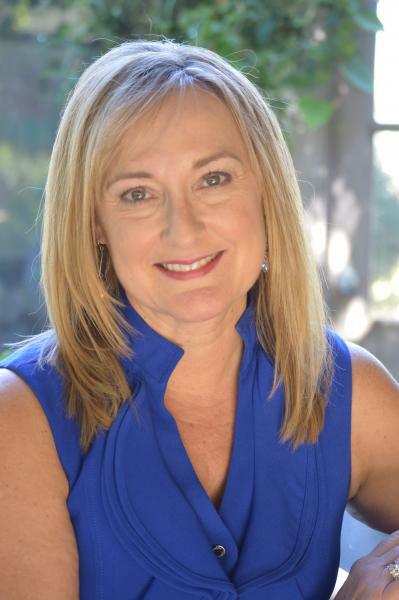 Amy Goyer, AARP’s Family and Caregiving expert and author of Juggling Life, Work and Caregiving, will share her own personal journey caring for her parents, grandparents and sister. Drawing upon 35 years working in the field of aging, she’ll share her hard-earned practical tips for navigating caregiving and finding strength and resilience while savoring the humorous and joyful moments along the way. To register or for more information contact awilliams@alexlibraryva.org or call 703-746-1713.